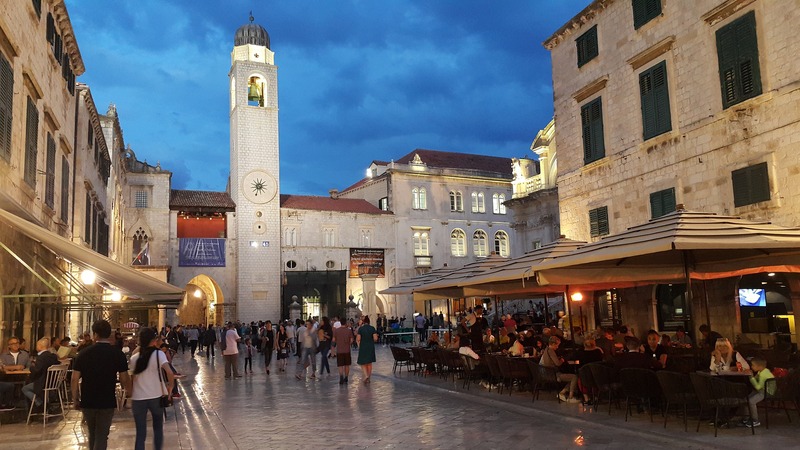 The tour will begin at Pile Gate, at the western entrance to the Old Town and will continue towards Dubrovnik’s most significant historical landmarks: D’Onofrio’s Fountain, Orlando’s Column, Rector’s Palace, and many more. Besides seeing a beautiful sights you will hear many stories and remarkable historical facts about Dubrovnik. Guided walk conducted by a professional local tourist guide, licensed by the Croatian Ministry of Tourism.